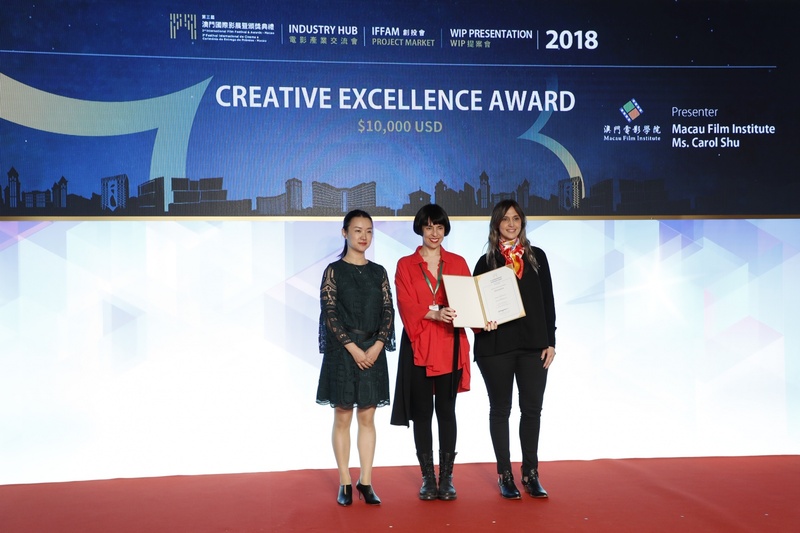 The 3rd International Film Festival & Awards‧Macao (referred to as “IFFAM” or the “Film Festival”) Industry Hub culminated in success with the IFFAM Project Market Awards Ceremony held today (11 Dec). 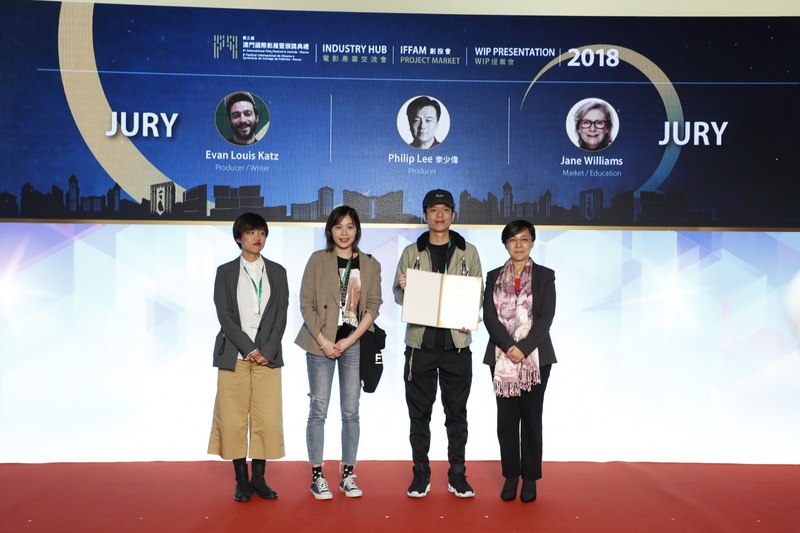 This year, the IFFAM Project Market has brought together 14 promising film projects, which were presented to industry delegates in the Public Pitching session held days ago. At the Project Meetings, the production teams of the above film projects also met with interested parties to discuss partnership opportunities These film projects are as follows: “Ajoomma” (Singapore/Korea), “Amazing Elisa” (Spain), “Black Lotus” (New Zealand/Mainland China), “Dogman” (Argentina), “Game of Identity” (Mainland China), “Hong Kong Sister” (Netherlands/Hong Kong/Mainland China), “Klepto” (United Kingdom/Hong Kong), “Lost Paradise” (Hong Kong/Macao), “Love Song” (Korea/New Zealand), “Nine Lives” (United Kingdom), “Temple” (Canada), “The RIP” (United States), “Top Talent” (Mainland China/Canada) as well as “Wonderland” (Mainland China/Macao). 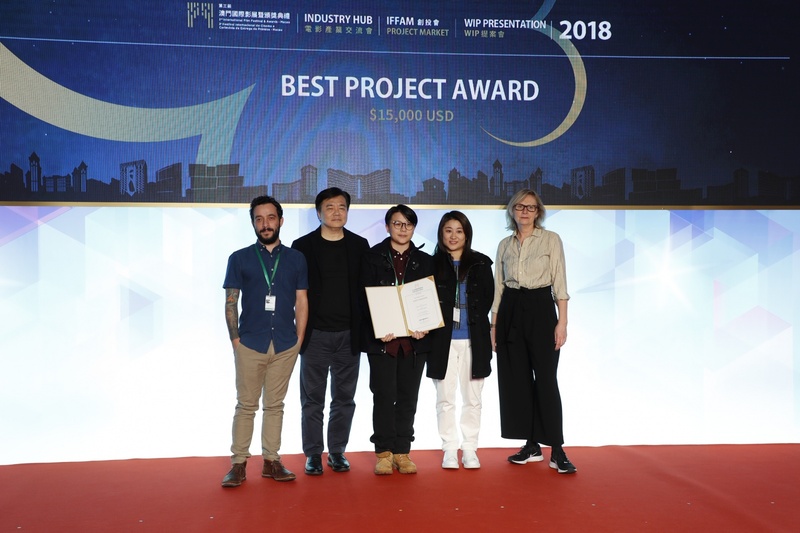 The two Macao projects include “Wonderland” directed by Chao Koi Wang and “Lost Paradise” directed by Tracy Choi, the director of the film “Sisterhood” screened in the 1st IFFAM. The 3rd IFFAM Organizing Committee invited three distinguished industry figures, namely renowned film director and screenwriter Evan Louis Katz, veteran film producer and investor Philip Lee and film industry training expert Jane Williams, to form a jury to appraise the 14 film projects put forward at the Industry Hub and select winners. The four awards include the Best Project Award (the project with the most profound qualities in all aspects), Creative Excellence Award (the project with the most creative originality and ingenuity), Best Co-production Award (the project with the most promising co-production element between two countries/regions or above) and Macao Spirit Award (the project that best integrates disparate cultures for the purpose of celebrating the inclusive and glamorous nature of Macao). 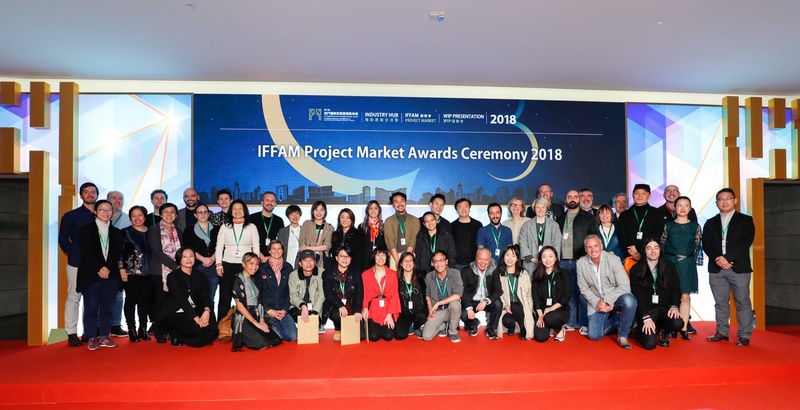 The awards were presented to the winners in the IFFAM Project Market Awards Ceremony today (11th December), in tandem with a total cash prize of 40,000 US dollars. Furthermore, “Amazing Elisa” by Sadrac González-Perellón is recognized by the jury as an outstanding film project and is complimented through an Honourable Mention in the Awards Ceremony. 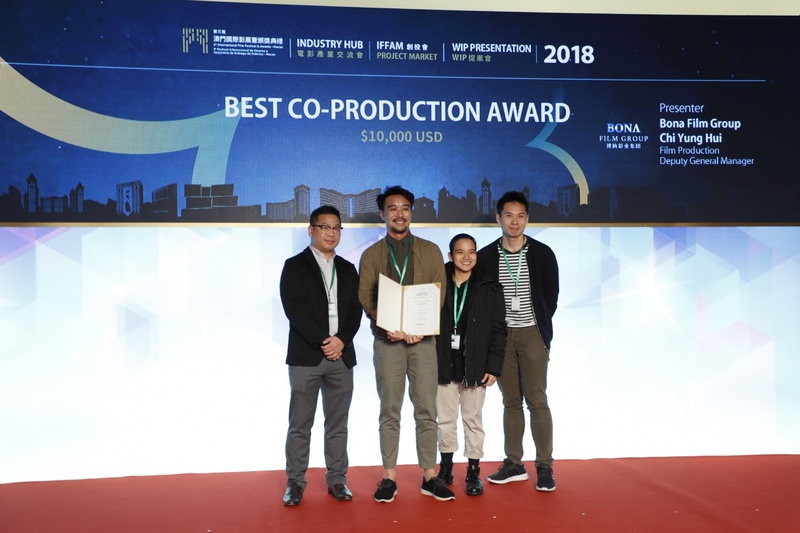 The three-day IFFAM Industry Hub unfolded activities including the Macao Forum, Forum Presentation, the IFFAM Project Market Public Pitching , the IFFAM Project Market Project Meetings and the newly-launched programme of Work-in-Progress (WIP) Presentations. Director of Macao Government Tourism Office (MGTO) and President of the 3rd IFFAM Organizing Committee, Maria Helena de Senna Fernandes, expressed that the IFFAM Industry Hub gathered over 240 film industry professionals from 31 countries and regions this year, facilitating industry exchange and unlocking a myriad of business opportunities. Excited to see film projects secured partnerships in the IFFAM Project Market, she hopes that the newly-launched WIP Presentations can help potential projects to keep marching forward for an encounter coming true with the audiences in the cinema.